KILDARE COUNTY Council has granted planning permission for a housing development at Donaghcumper Demesne, opposite Castletown House, in Co Kildare. In granting the application for 91 bungalows, the council imposed a number of conditions, including a stipulation that no rear gardens are to face Castletown House. The proposed estate would be visible from the upper floors of Castletown House – described as Ireland’s most important stately home – as well as from its avenue of lime trees. The Irish Georgian Society had warned the proposed development presented “the biggest threat” to the setting of Castletown House, since it was saved by Desmond and Mariga Guinness 40 years ago. The society said it was “gravely concerned” at the proposal. The planning application was one of two lodged by Devondale Ltd in March 2008. The second for a high-rise mixed development was withdrawn by the council earlier this year. 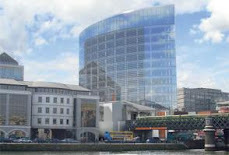 The site which surrounds the protected Donaghcumper House is elevated and on the opposite bank of the Liffey to Castletown House. Dating from the 1720s, Castletown is the earliest Palladian house in Ireland and is of acknowledged international significance. Appreciation of the house is said to be greatly enhanced by the survival of its parkland setting, described as one of the finest created landscapes of its type here. The house was designed for speaker William Connolly by Edward Lovett Pearce, architect of the old Parliament House (now Bank of Ireland) on College Green. It remained in the hands of the Connolly-Carews until 1965, when it was sold to developers. Desmond and Mariga found the house empty with its doors wide open, they bought the property and set about restoring it. Donaghcumper Demesne was recently listed by Kildare County Council on the basis of its national importance. 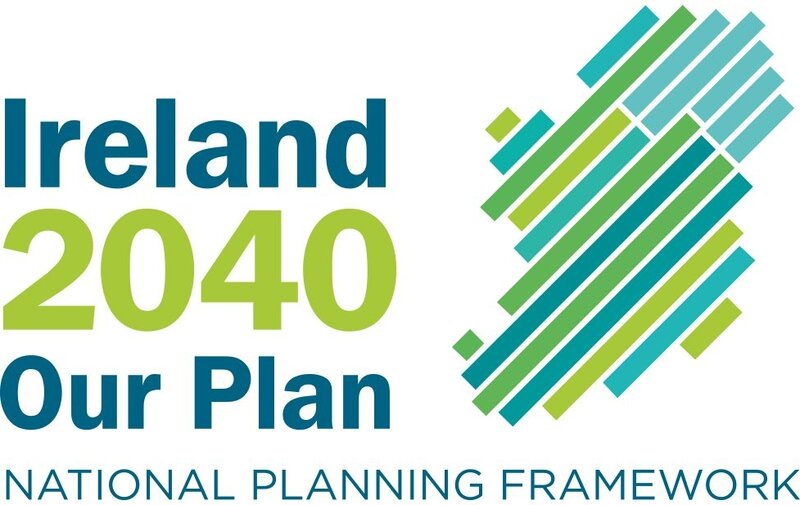 However, former North Kildare TD Catherine Murphy has challenged the council’s assertion that the development was in line with “proper planning and sustainable development of the area”. Ms Murphy said the terminology was irreconcilable with the decision to list both Castletown and Donaghcumper for preservation. She also cited “the fact that the development is within the Liffey Valley and the large sums currently being expended on Castletown House through the Office of Public Works”. Ms Murphy said she would be one of a number of local groups and individuals to appeal the decision to An Bord Pleanála. “This planning application would not have arisen in the first instance had the land not been rezoned in July 2000” she said.